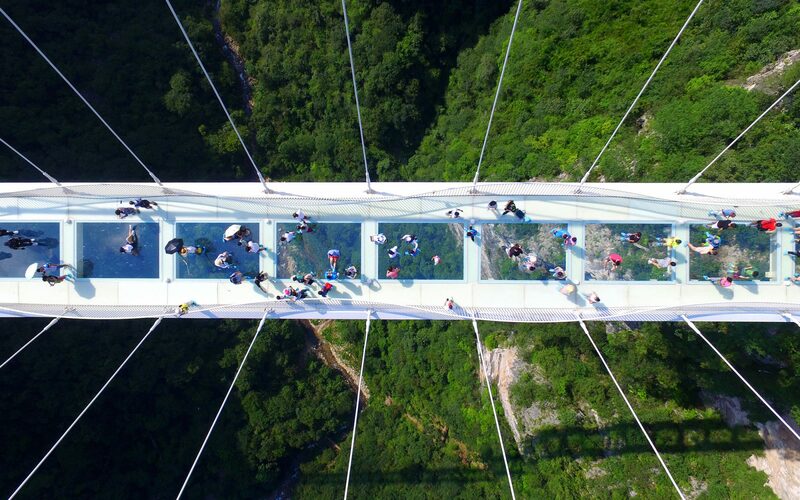 China has another giant thrill ride waiting for you. 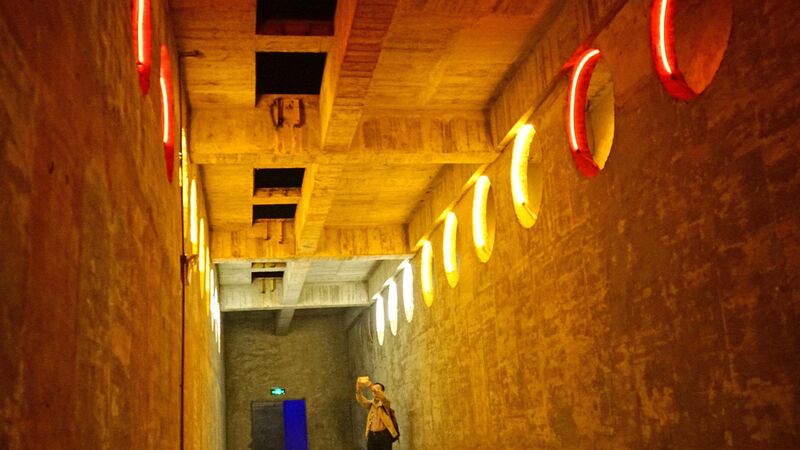 While travelers flock to China to toboggan down the Great Wall’s giant slide, it seems there’s a new, even more exhilarating ride to visit, according to China News. 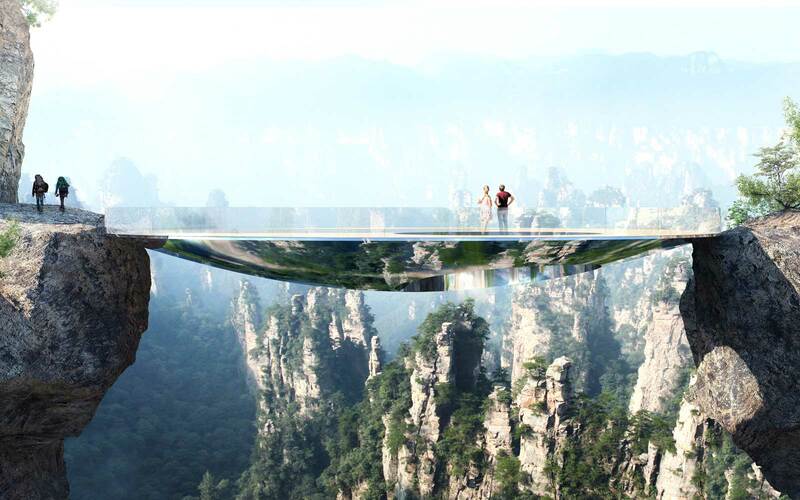 Visitors to the Shanxi Province will soon be able to slide down an enormous, glass structure along the Yellow River. 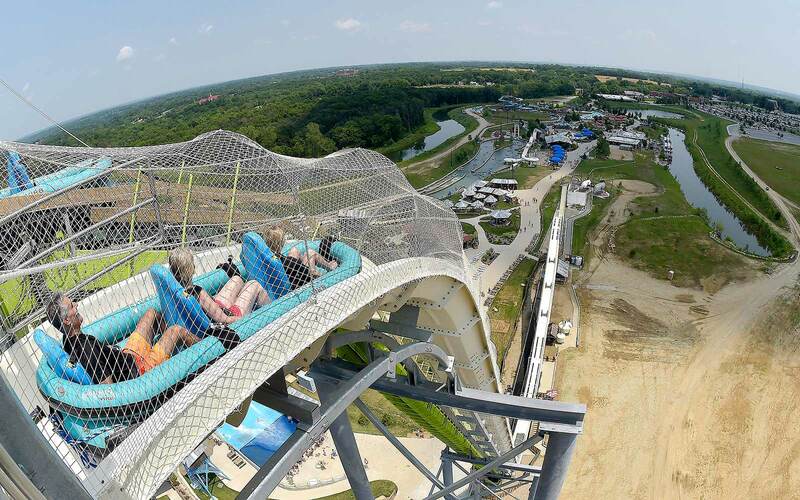 The ride opened on May 19 for a test run, and it looks like a blast. 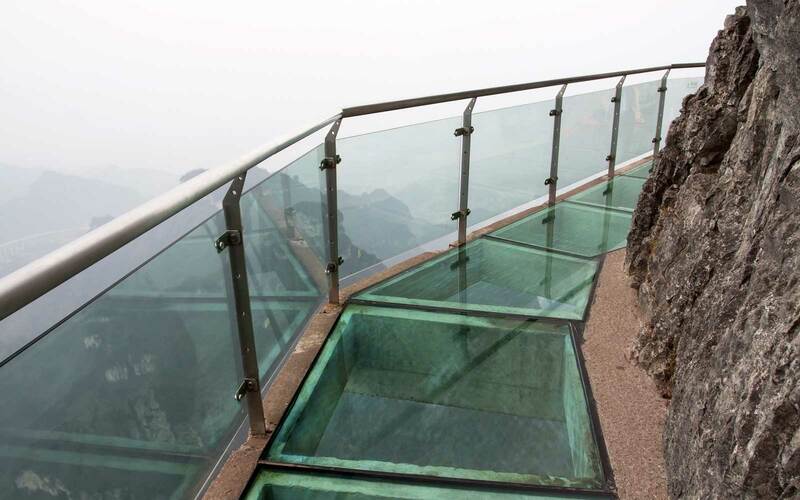 The 1,640-foot slide has an entrance at the highest viewing point along the Dayudu Yellow River Scenic Area in Yucheng city. 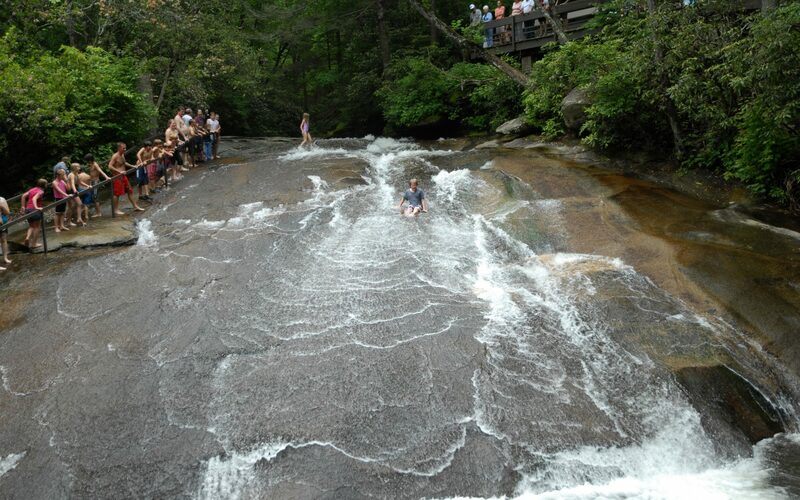 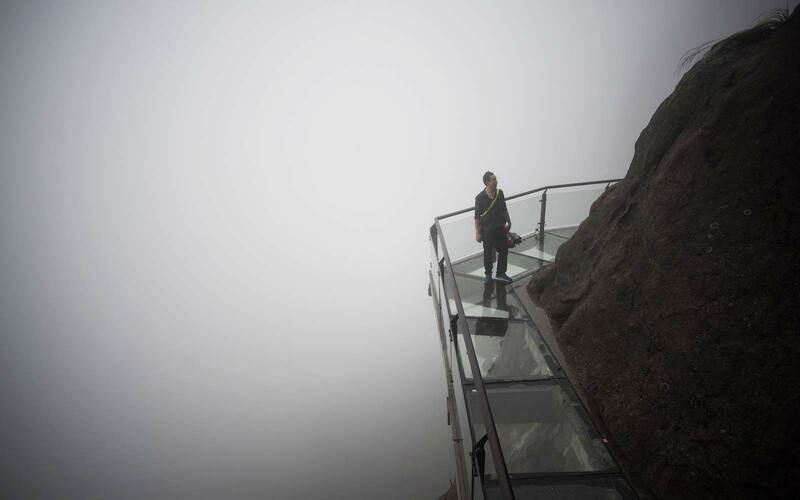 Tourists use stairs to reach the 1,300-foot-high viewing point before descending the slide. 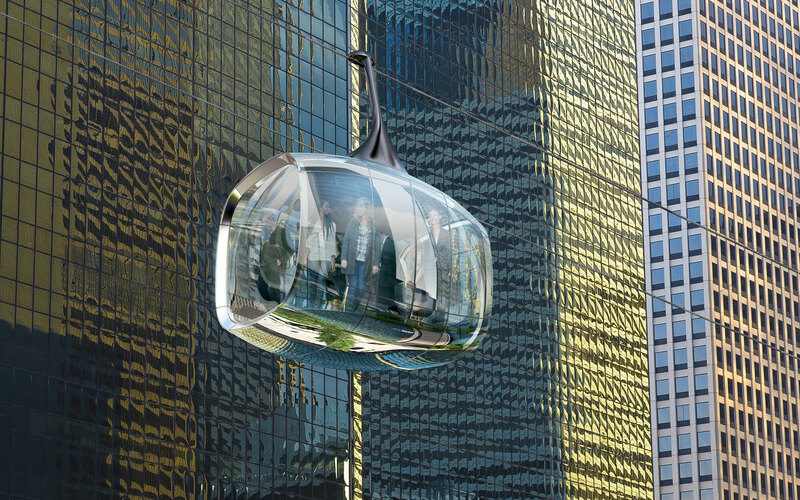 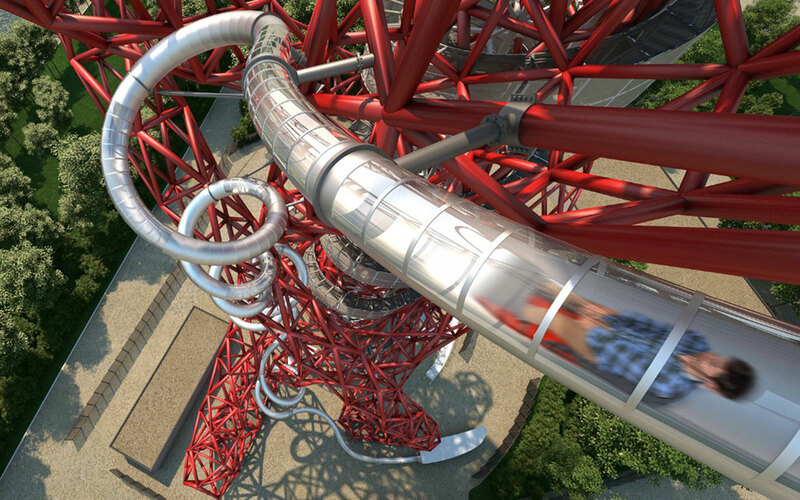 Since the slide has a transparent bottom and sides, you get a 360-degree view. 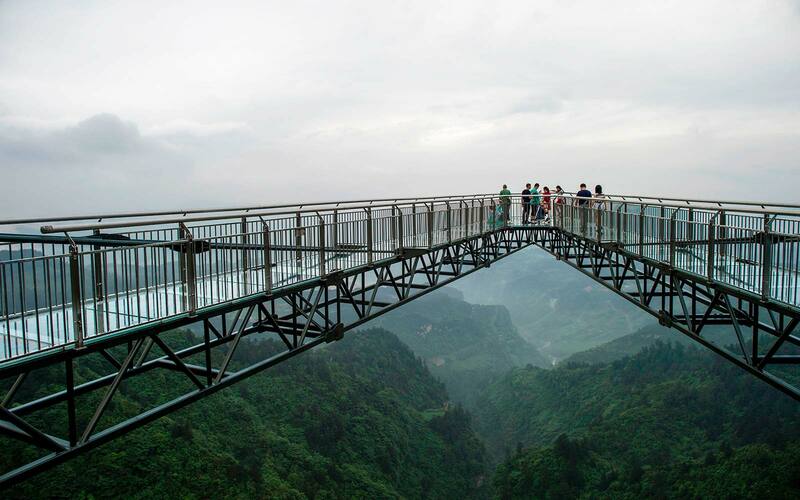 Just don’t look down if you’re easily spooked. 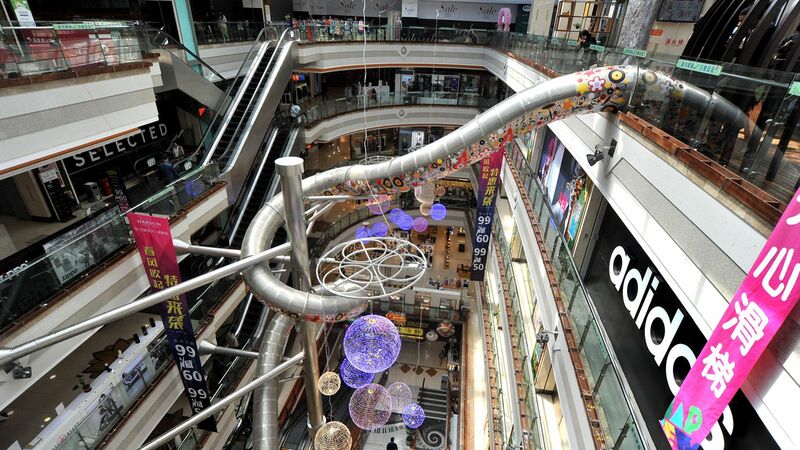 According to the People’s Daily Online, as translated by the Daily Mail, the slide has a 330-foot descent. 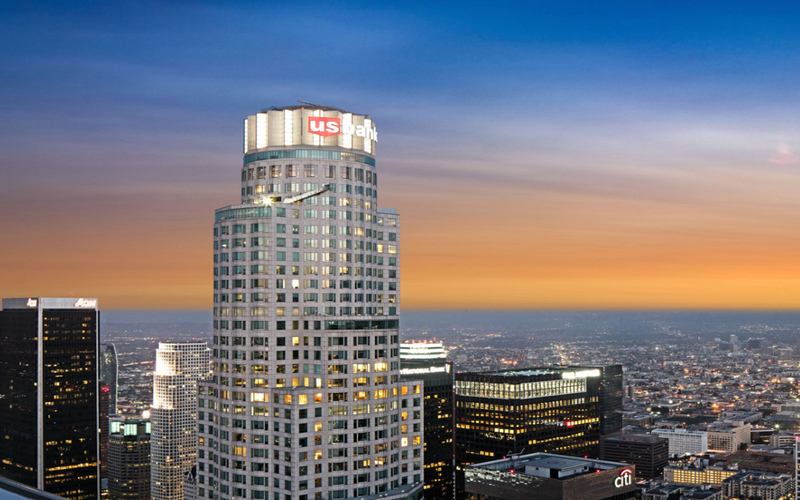 Of course, if you can’t travel all the way to China, Los Angeles’ U.S. Bank Tower offer its own glass slide to tourists. 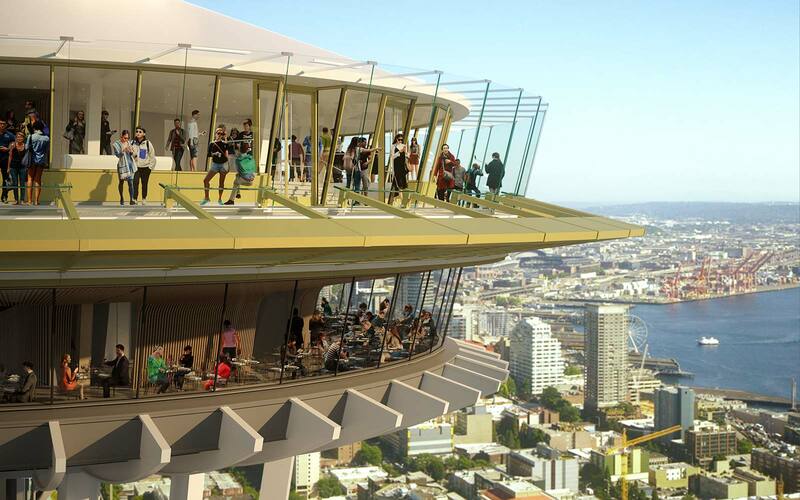 Visitors can fly down the SkySlide, a 45-foot slide between the 70th and the 69th floors of the L.A. skyscraper. 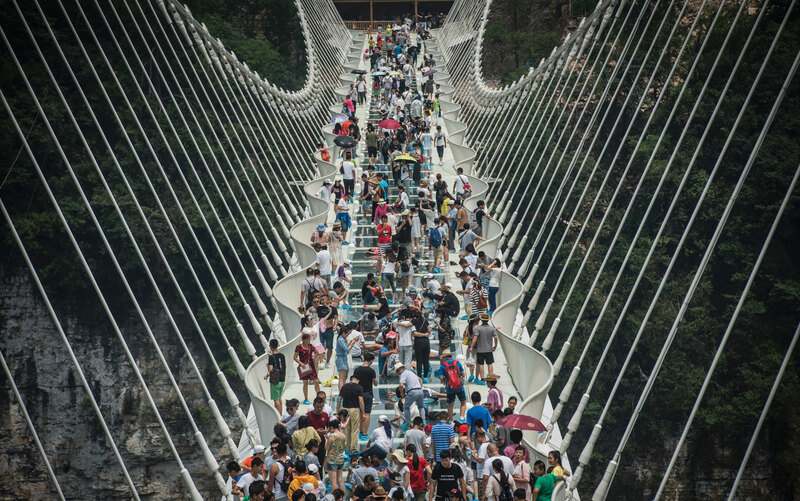 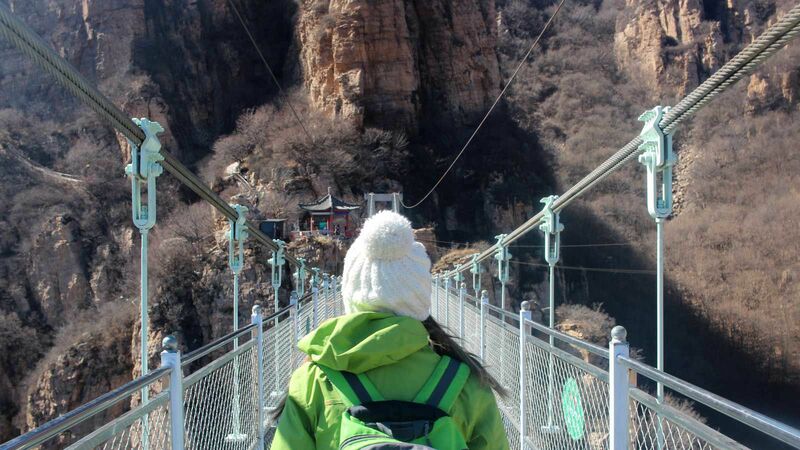 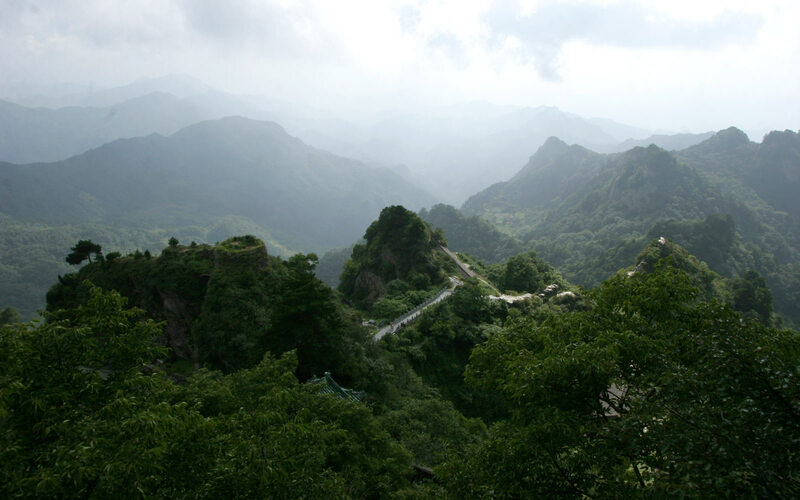 While it’s not as long as the slide in China, it is about 1,000 feet in the air — which is just as thrilling.